During this hot and humid weather, holding and enjoying own made Popsicle is extremely lucky. For my 10th day Kiwi Challenge, I utilize 2 type of kiwi for making them into fresh fruits pop that definitely you cannot buy from any where else. The recipe for fruit pops is simple: take one or more ripe kiwi, add honey and water in a blender. Then pour in molds. 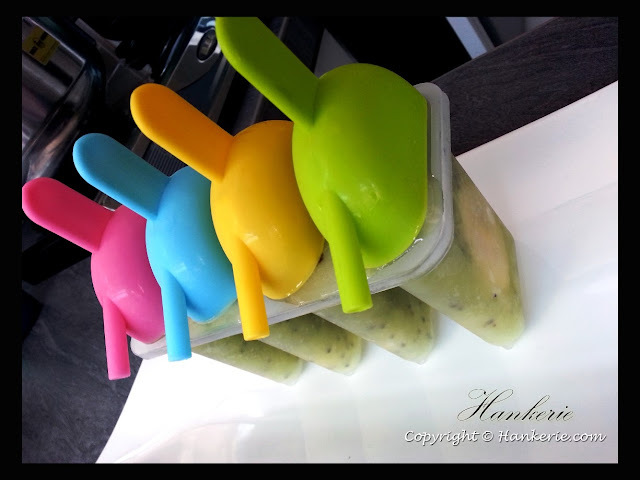 If you make too much for your molds, you can refrigerate it for a day or so until you or your kids eat a few and the space is available. The options and flavors are limited only by your imaginations — almost anything liquid that you want to eat frozen on a stick. As with all experimentation, I ended end up with this kiwi Popsicle. 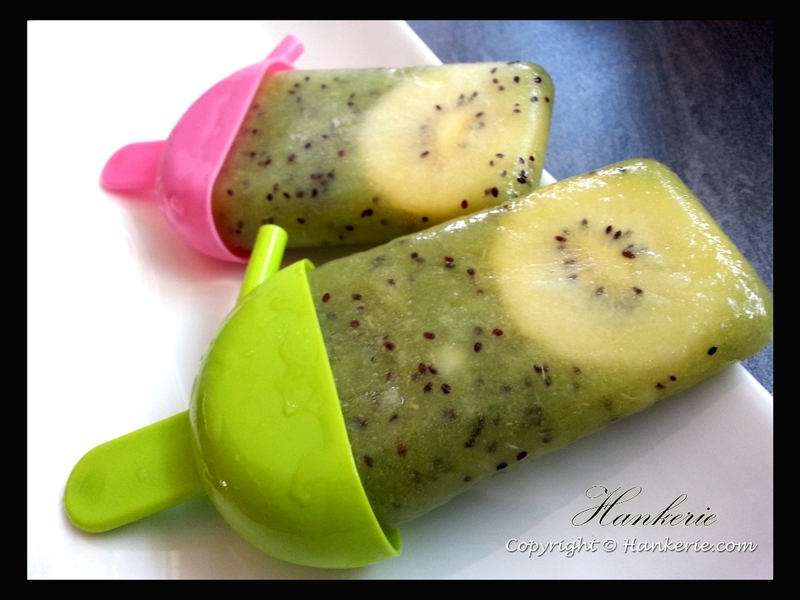 I also imagine to eat frozen sun gold kiwi fruit, hence I slide them and put them directly into pop mold. 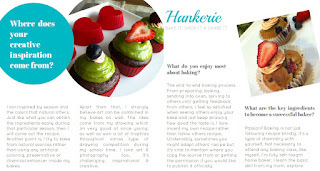 The green kiwi recipe can be used with many other fruits, as long as the volume of fruit stays relatively similar — and feel free to add more honey if the kiwi too sour. 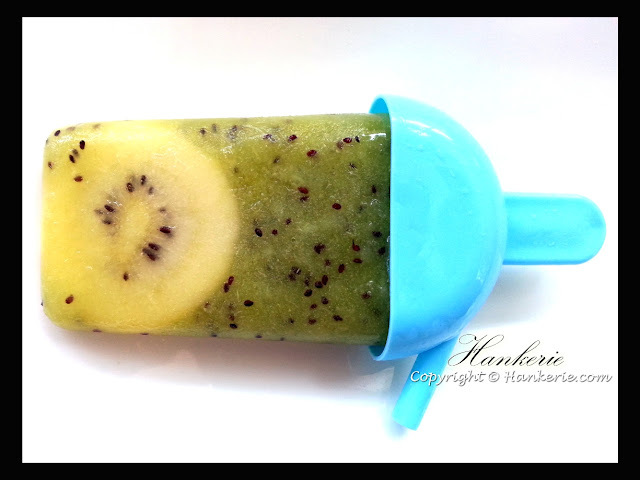 The green kiwi is simply bursting with vitamin C, fibre and antioxidants. One Zespri Green kiwi contains more fibre than four sticks of celery and more vitamin C than an orange. And due to its low pH value, the vitamins do not deteriorate during storage. 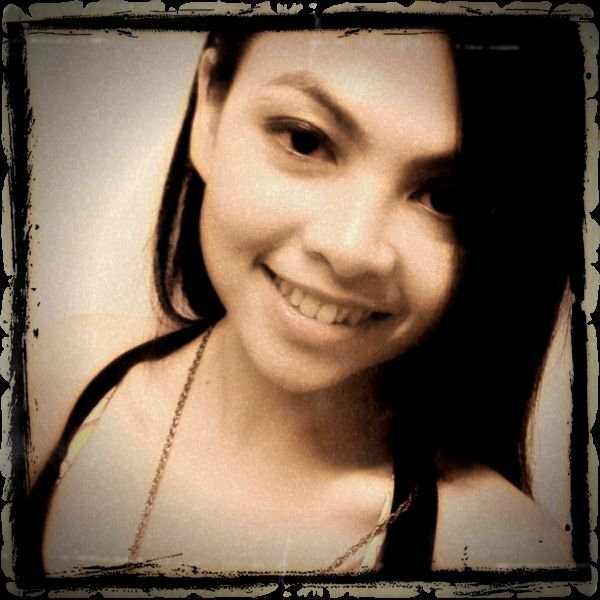 Even we put into freezer, the vitamin still remains. Dissolve manuka honey in warm water; pour into blender pitcher. Add fresh green kiwi pieces into blender; blend until smooth. 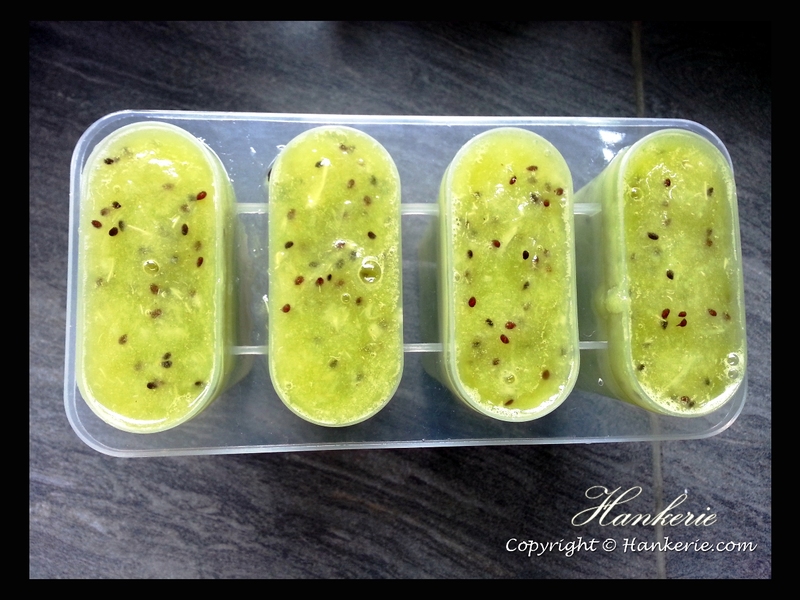 Pour green kiwi mixture into ice pop molds to about 1/3 inch from the top. Freeze until completely solid, about 6 hours.